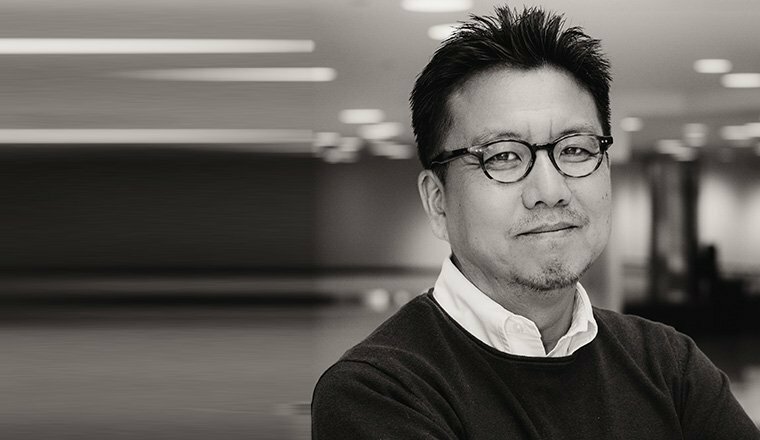 Hord Coplan Macht announced today that Steve Choi, PLA, ASLA has joined the firm’s landscape architecture studio in their Alexandria, VA office as a Senior Associate. Choi has more than 15 years of experience and is an exciting addition to the rapidly-growing practice. Choi joins Senior Associate, Alyson Taylor, PLA, ASLA, LEED in expanding Hord Coplan Macht’s landscape architecture presence in the DC Metro area. The Alexandria team strengthens the firm’s already robust landscape architecture practice in the region, specializing in campus, park and mixed-use projects.